New Release Reviews! Captivity & Safe Haven (Hollow Rock Shifters 1 & 2) Brenda Trim & Tami Julka! Release Week Review! All Night With the Cowboy (River Ranch #2) Soraya Lane! Release Week Review! Wild Hunger (The Phoenix Pack #7) Suzanne Wright! Release Day Review! Beyond Control (The Texas Trilogy #3) Kat Martin! Release Day Review! Wolf Moon (The McKenna Legacy #7) Patricia Rosemoor! One Taste of Crazy by Amanda Siegrist is Book III of A One Taste series. I am loving these ladies and their scrumptious significant others. Each novel highlights a couples lives and I found it impossible to quit reading until I read the last one…that I had. Release Week Review! Stoking the Flames II: Tales of Legend, Lore & Everlasting Love Anthology! Release Week Review! Wolf Bound (Pack Bound #4) Leisl Leighton! 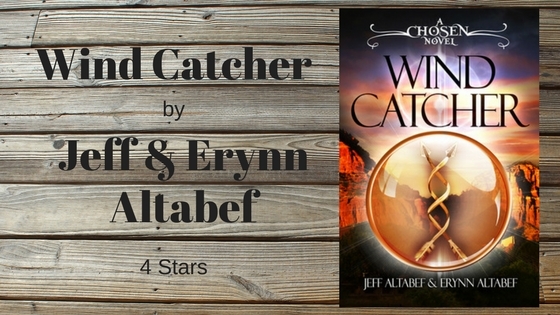 Windcatcher, Chosen #1, by Jeff & Erynn Altabef has more to offer than a beautiful cover. Speaking of covers, what do you think? Does it make you want to check it out and learn more? New Release Review! Cocky Queen (Chattanooga Supernaturals # 7) Candace Blevins! 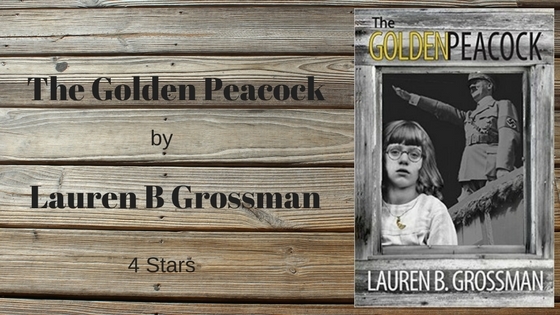 The Golden Peacock by Lauren B Grossman was a wonderful surprise. Release Day Review! The Big Alpha in Town by Eve Langlais, Milly Taiden & Kate Baxter! Release Day Review! Planet Dragos (Elder Races #9.8) Thea Harrison!